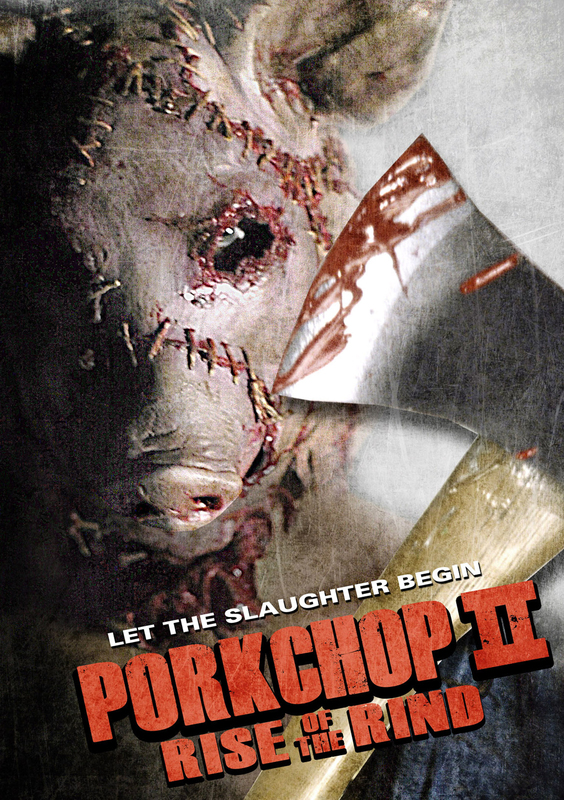 Teens are slaughtered by a deranged killer wearing a pig mask in this sensational sequel! The blood-thirsty, chainsaw-wielding psychopath in a pig's mask is back, and this time he's gonna blow your mind! Welcome to Porkchop II: Rise of the Rind! When young Simon Robertson moves with his family to a new town, he thinks the biggest peril will be the local bullies. Unfortunately, Simon's new friend Meg informs him that the town has a much darker secret: a body count stretching into the hundreds - courtesy of Porkchop, a deranged madman with a pig mask. When the killer resurfaces, Simon and Meg will experience the most terrifying night of their lives. It's STILL not safe to go back in the woods!